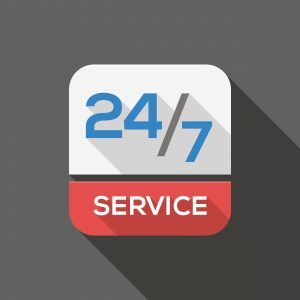 We are available 24 hrs a day, 7 days a week, 365 days a year. We understand that HGV Vehicles have extremely important jobs to carry out, regardless of the distance from the original destination. Our service to you is to ensure that your vehicle is assessed and repaired as quickly as possible to allow your journey to continue to reach the end supplier. All vehicles are part of our service, however, we specialise mainly in HGV‘s. If you need to get in touch immediately, please visit our contact page and get in touch.